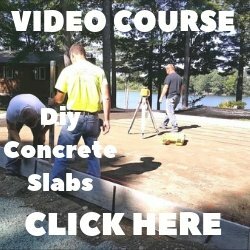 Question: A month ago we made cement pavers from a pre-fab form to make a 200 sq ft. patio. We are wanting to stain and seal the concrete to look like individual pavers. Acid or water based? 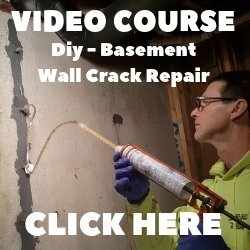 Do we need to etch the concrete if it's new and clean? How do we keep the sand sealed as well? We chose not to use the polymeric sand so it is somewhat loose when the cement is dry (as it needs to be to be stained.) Anything you can tell us that would help us in this would be greatly appreciated. Answer: You can use a water-based stain called Lastiseal to seal your concrete pavers. I've used this stain & sealer product many times with excellent results. 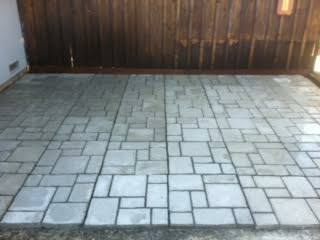 Your pavers should be porous enough to absorb the stain without having to etch them first. It comes in many colors, you can sponge brush different colors on individual pavers or use a pump up garden type sprayer to spray the sealer on all of them at the same time.